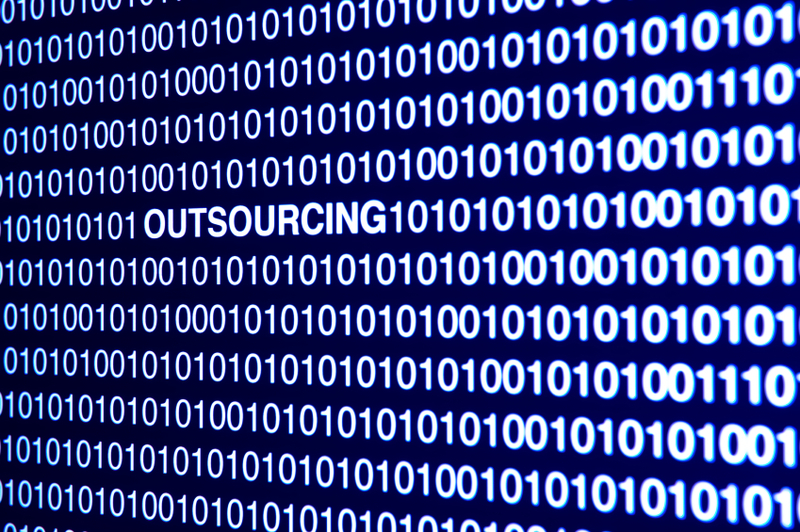 Is the Trend in Outsourcing Seeing a Reversal? | Horizon Technology Partners, Inc.
Is the Trend in Outsourcing Seeing a Reversal? Since the financial crash of 2008 many companies have been inclined to outsource much of their talent. Due to the illusion of cost savings many companies cut ties with the local entry level job seeker and instead looked overseas to fill many of their positions. Of course, many of these jobs are performed capably by offshore workers. Tech support, simple coding and quality assurance jobs are suited to outsourcing and will probably remain so. As Steve Martin, founder of Pace Harmon, states in The Hidden Costs of Outsourcing Part 2 by Barbara Schiffman; “You can still outsource routine functions. There’s nothing sacred about having someone monitor your network devices or do tech support.” however, operations such as IT security and ecommerce are sacred and have remained close to home. While it might have been expedient to outsource following the 2008 crash many companies have found it beneficial to bring those jobs back home to the US. Aside from simply gaining more control over specific tasks or projects many managers found they felt disconnected to the overseas supervisor as well as the team. When your call center is in Dubai it’s hard to connect with the staff over Friday afternoon happy hour or Monday morning bagels in the break room. You forget they are there and they really have no idea who you are. It’s challenging enough to discover a worker’s motivation but put several thousand miles and a completely different culture between you and your staff and not so suddenly or surprisingly you have apathy … going both ways. The good news is many large companies are bringing more and more jobs back home. According to this report from Computereconomics.com the percentage of outsourcing IT jobs declined reversing a four year trend. Not only that but the report shows that IT organizations have begun developing more internal operations. So what do you think? Are you noticing a trend in keeping more jobs on site or are you still outsourcing jobs you’d like to remain here?